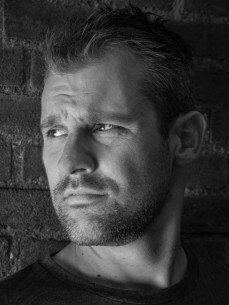 "My name is Martijn La Grouw, currently 32 years old and I was born and raised in Eindhoven. Currently, I live in Amsterdam and I'm a DJ at the most danceminded radiostation in The Netherlands, SLAM! I host my own show on monday till thursday between 16:00 and 19:00, as well as weekendshow on saturdaynight between 18:00 and 20:00. Dance music is a major part of my daily life and that's why I think it's awesome te be part of The Amsterdam Dance Event."